Denver Nuggets Skills Challenge first place honors. From left, Dexter Chinn, Snowden Williams, Drew Drake, Reese Clatterbaugh, Raegan Clatterbaugh and Gael Rodriguez. RBC | Twenty-one youth participated in the Denver Nuggets Basketball Skills Challenge competition local round hosted by ERBM Recreation and Park District on Friday, Jan. 11. 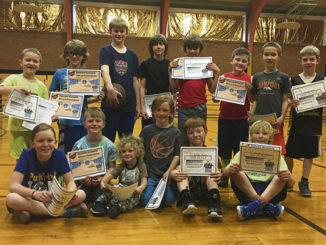 Six youth have captured honors in the Denver Nuggets Basketball Skills Challenge local round and will advance to the sectionals. The following earned first place honors in their respective age groups. 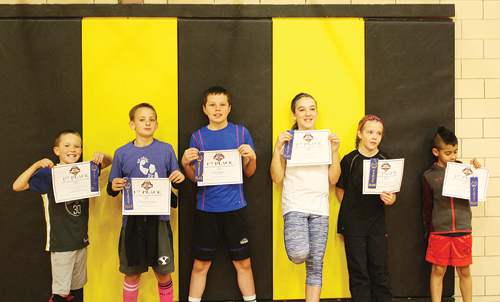 These six winners now move on to sectionals to be held in Fruita on Sunday, Feb. 10. Winners of the sectionals will compete at the state competition in conjunction with the Nuggets game on Sunday, March 16. The Denver Nuggets Basketball Skills Challenge is a basketball competition that allows youngsters to showcase their talents in dribbling, passing and shooting. It is a youth program of the Colorado Parks and Recreation Association and the Denver Nuggets. 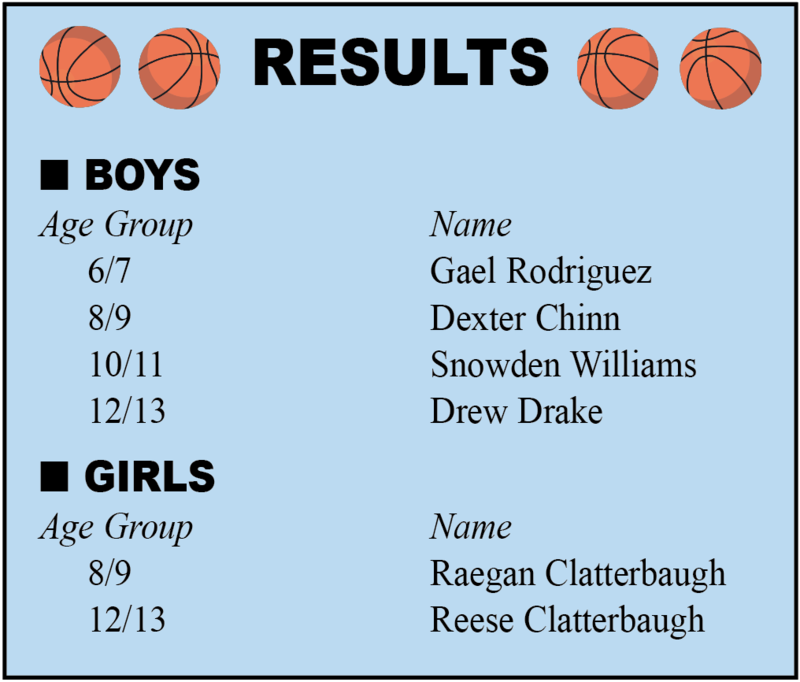 RANGELY I It is becoming apparent the words “basketball success” and Katelyn Brown are meant to be together. 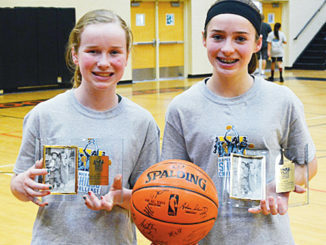 Brown recently won her third Denver Nuggets Skills Challenge state competition.